You’ve rented hotel rooms, condos and cabins for your Colorado ski vacation but have you ever considered a timeshare? Find out why this is a great option. When searching for family-friendly accommodations in Colorado, you may think you need to sacrifice luxury and amenities to ensure you get the space and comfort you need. When in fact, it is possible to have all the comforts of home while having access to the fantastic offerings of an upscale resort when you buy or rent a Colorado timeshare. Regardless of the size of your family, timeshares are available in cozy studios all the way up to four bedroom suites. These suites will also come with features like full kitchens for your cooking convenience, spacious living areas for family game night, dining rooms for enjoying meals prepared en-suite, and multiple bathrooms to make getting ready for the day a breeze. Not to mention, you’ll enjoy dozens of resort amenities like swimming pools, spas, fitness centers, hot tubs, and restaurants. The majority of Colorado timeshares are located right within the state’s most popular ski resort, making it incredibly convenient to access the slopes. With so many resorts to choose from, here are the top three timeshare resorts for a family ski vacation in Colorado. Grand Timber Lodge is located in the heart of beautiful Breckenridge, and is host to fun activities for the entire family such as ice skating, sleigh rides, train rides, dog sledding, family movie night, and more. Tucked right between Peaks 8 and 9 of the Breckenridge Ski Resort, you will love the ski-in/ski-out access out on the Snowflake Light. If you need some adult time, send the kids to the arcade while you have a tasty cocktail at the Lodgepole Bar and Grill, or indulge in a rejuvenating massage at the Refresh Spa. After a long day, your gorgeous accommodations will help you to relax with a fireplace, flat screen TVs, and deep jetted bathtubs. Grand Lodge on Peak 7 is situated just steps from the Independence SuperChair and is also located right inside of the BreckConnect gondola route for ideal convenience whether you are looking to ski or explore Breckenridge from above. 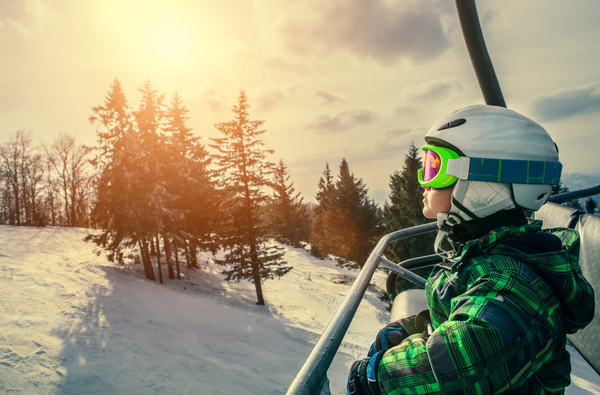 With a Grand Lodge timeshare, you and your family can enjoy features like games and movies at the family fun center, dining at the Sevens Restaurant, sledding, skating, and snowmobiling. Lodging is available in sizes all the way up to a four-bedroom with plenty of room for everyone. King and queen size beds will make the kids feel like royalty, and the private balconies allow you to overlook the gorgeous peaks at all hours. 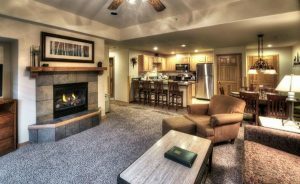 Mountain Valley Lodge makes it easier than ever to access powdery slopes and the charm of downtown Breckenridge. Kids can splash in the outdoor heated swimming pool while adults overlook in the peace and relaxation of the whirlpool spas. The resort also offers daily activities for all ages, a fitness center, and rugged surrounding trails for snowshoeing or cross country skiing. Mountain Valley Lodge is also just 40 minutes away from Keystone, where you can enjoy a night time skiing outing that everyone will love. Villas are cozy, but well-equipped with a full kitchen, living room, dining area, and whirlpool tub. Colorado timeshare resales and rentals are the best way to ensure you can enjoy a lavish getaway for a price that is significantly below retail. You can shop the secondary market online, from the comfort of your home and rent a Colorado timeshare through a private owner to get a taste of what the timeshare lifestyle is all about. Alternatively, buying a timeshare resale won’t only save you thousands on a lifetime of great vacations, but they are a fantastic way to ensure you make time for family getaways and make a memories that will last forever. Visit the Centennial State more easily and affordably with a Colorado timeshare. 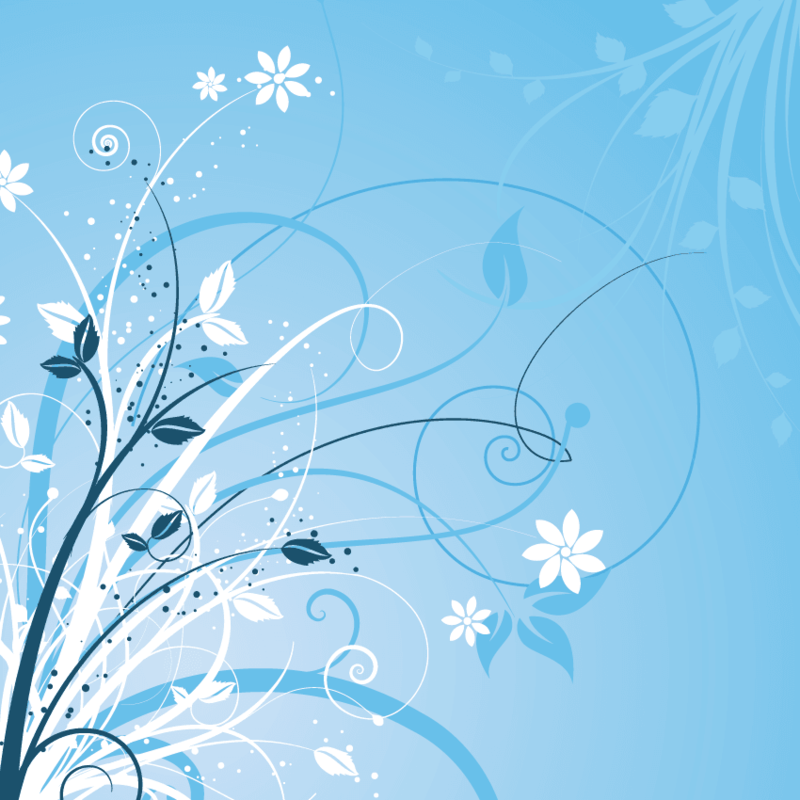 Learn more about Colorado vacations today by checking out SellMyTimeshareNow.com.